Come out and see us next Friday for 2nd Friday Night Out – Mesa – Spring Break! 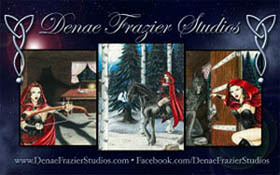 We’ll be selling Denae’s 6.75”x10.5″ and 11”x17” Art Prints, 1.5” Art Buttons, and Motorcycle Hot Wheels! This entry was posted in appearances, art, events, news and tagged 2nd Friday Night Out Mesa, Art Buttons, Art Prints, Downtown Mesa, Motorcycle Hot Wheels, Motorcycles on Main. Bookmark the permalink. Trackbacks are closed, but you can post a comment.